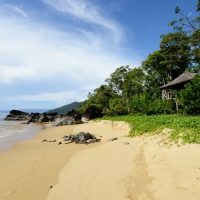 Halt Poverty Madagascar takes action on one of Madagascar’s biggest issues — Poverty — through ecotourism. 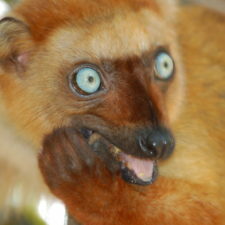 Halt Poverty Madagascar empowers the people of Madagascar through sustainable development focused on eco-tourism. 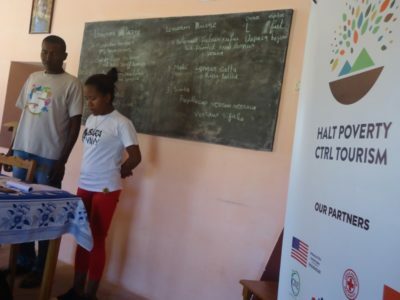 Halt Poverty Madagascar was launched in November 2015 to empower human capital in tourism-based activities to address the clearing of local forests and the high rate of unemployment within the regions of Fianarantsoa: Amoron’i Mania, Ihorombe, Mahatsiatra Ambony, Vatovavy Fitovinany. 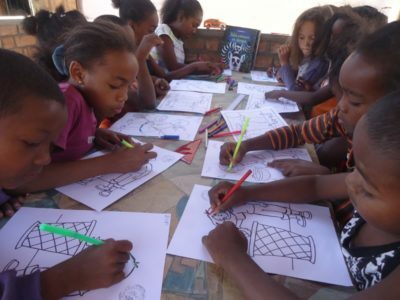 Empowering the community through training that improves the quality of Madagascar’s tourism workforce. We hope to increase the number of skilled people involved in hospitality, tourism, and tour guiding to better align with international and sustainable standards. Our training is focused on improving language skills and tourism-related competencies so that people are brought out of poverty by work in tourism and therefore value sustainable environmental practices. Contribute to environmental protection through eco clubs. Encourage local people to increase sustainable behavior in ways to tackle deforestation and keep their surrounding clean. 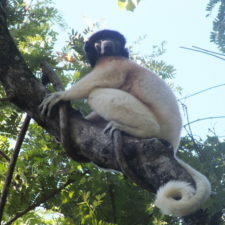 Use tourism to provide people with means of escaping the heavy dependence on threatened natural resources. 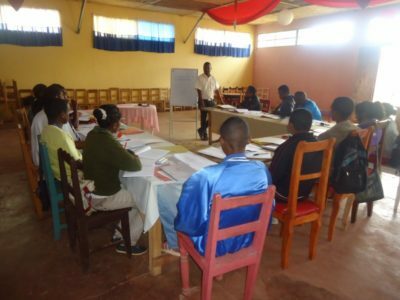 Five modules were delivered to 20 participants in each of the five regions of Fianarantsoa. 92 people were trained and 89 were certified to become tour guides. 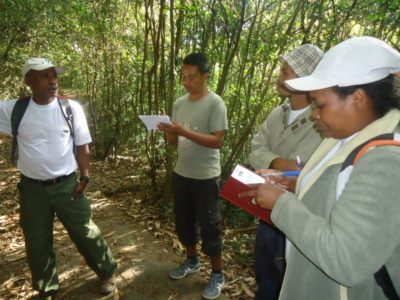 We trained tour guides on cross-cultural communication, first-aid emergency, leadership, reporting, and delivering commentary on Madagascar and Malagasy life. The organization launched eco-clubs where they created environmental campaigns through workshops, FM broadcast and online materials. They promote environmental education among residents to address unsustainable practices through activities like cleaning and greening practices. Sustainable development aims to ensure that environmental and cultural treasures last for future generations. 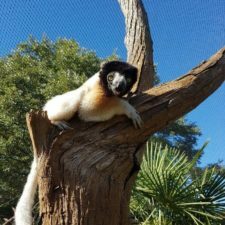 In less developed countries like Madagascar, the immediate concern of economic survival often requires urgent solutions which don’t take environmental sustainability into account. 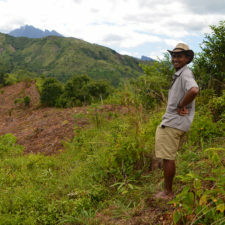 Halt Poverty Madagascar is driven to provide tourism-based solutions that address environmental degradation and poverty. Our projects have seen the gradual acceptance of more sustainable practices as communities start to see the programs’ benefits. 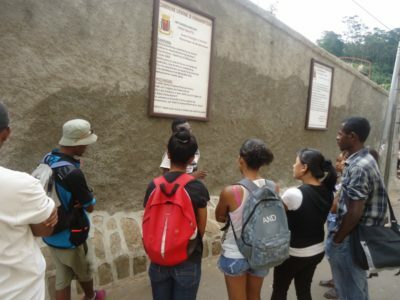 During internships, our projects train future tour guides on cross-cultural communication. Awareness of verbal and non-verbal communication among participants improved. 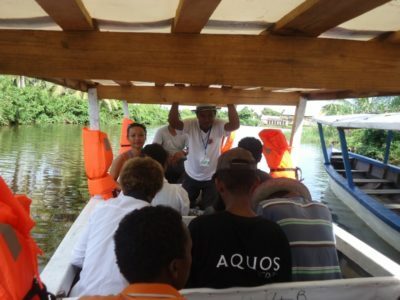 Understanding the needs and interests of guests is a key component of our tour guide training. The organizational structure of the eco clubs has become more stable compared to the time of the project’s debut, which shows a deep commitment from participants. Fianarantsoa, Manakara, and Ranomafana elected their own board of committee. The eco clubs are currently undertaking major organizational reforms to improve their productivity. Online donations are accepted via Paypal. Please email haltpoverty@blueline.mg for more information.